This evaporative cooler will cool down your patio, garage or hobby area when comfort counts. 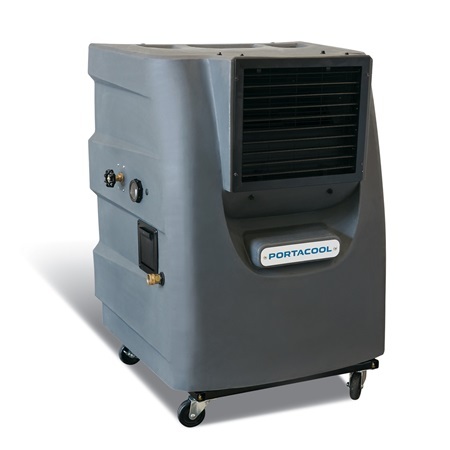 Equipped with a powerful centrifugal fan, the Portacool Cyclone™ 130 provides quiet operation. Adjustable louvers allow you to adjust air output to exactly where it's needed. Take your outdoor spaces back from the heat! Copyright 2019 Portacool, Inc. All Rights Reserved.